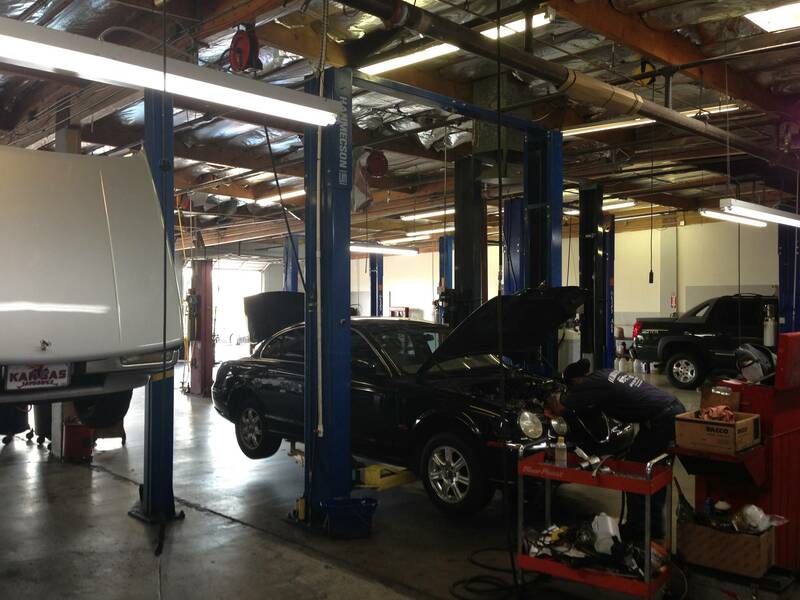 If you’re looking for an automotive shop, for auto repair services, that can deliver expert repairs, bring your vehicles to Buddy’s Auto Repair & Alignment, Inc. We repair foreign and domestic cars, light trucks and SUVs. From alignment and oil changes to transmission and tune-ups, trust our team to deliver superior comprehensive automotive services. Our technicians are ASE certified.